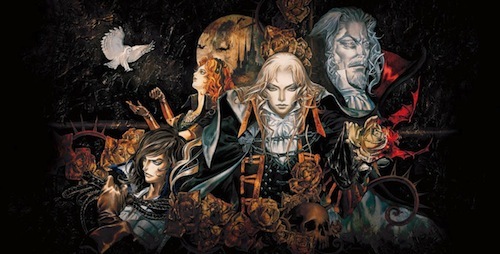 Without fanfare, Netflix has announced it's releasing a new series based on Konami's Castlevania videogame franchise. "This is very much Castlevania done in the vein of Game of Thrones," co-producer Adi Shankar told IGN, adding: "[The series is] going to be R-rated as f***. [It’s going to be] America’s first animated series for adults." Castlevania will join stablemates Trollhunters and Voltron: Legendary Defender as Netflix positions itself as an animation powerhouse. Expect the Castlevania series to debut later in 2017. Which classic videogame franchises would you like to see adapted as an animated or live-action series? The Legend of Zelda has a rich mythology and Link, along with Simon Belmont, appeared on television screens as part of Captain N: The Game Master in 1989. Let me know in the comments below.